Recent flood in the state of Texas, Hurricane Harvey was one of the worst calamity ever struck US. The losses are estimated to be around $42 Billions. In fact, one source claims the losses may go up to $100 Billions when most of the victims are uninsured. 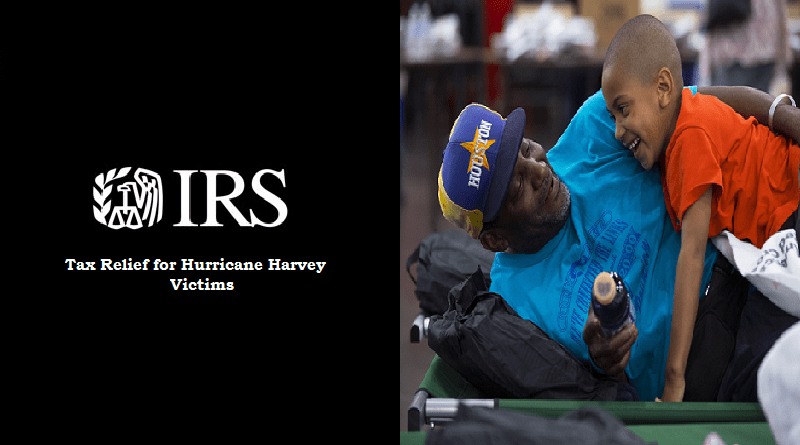 Keeping the magnitude of catastrophe in view, and ease the hardships, IRS has announced Tax Relief for Hurricane Harvey victims. The list of relieves provided by IRS goes on like this. Hurricane Harvey victims can now file their tax returns till Jan 31, 2018. This include filing individual and business tax returns and making certain tax payments. The relief is applicable to even those filers who had valid extensions till October 16, 2017 for individuals) and September 15, 2017 (for businesses). In addition to business and individual tax returns, the payroll and excise tax returns also fall under this relief. Which Areas Benefit From This Relief? The relief apply to areas which have been designated as “Qualifying for Individual Assistance” by FEMA. Though there are currently 18 counties declared as such but the number seem to increase. 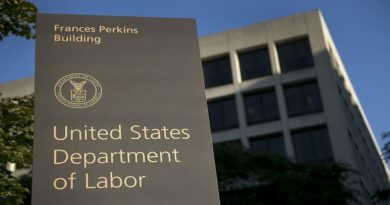 IRS will keep adding areas under the umbrella of its relief package gradually as they are declared so by FEMA. Keeping in view the shortage of un-dyed diesel fuel caused by Hurricane Harvey, IRS has waived penalty of selling dyed diesel fuel on highways. This includes selling for use or even use it on the highways. The waiver applies to the person selling dyed diesel fuel for highway use. However, for operator of the vehicle, the dyed diesel fuel can only be used once the operator pays 24.4 cents per gallon. Which Areas Benefit from Diesel Fuel Penalty Waiver Relief? Starting from August 25, 2017, the relief is applicable to the areas for which the Environmental Protection Agency (EPA) has issued waiver for Texas Low Emission Diesel Fuel. You can know more about this relief as well as the areas and counties falling under this waiver here. 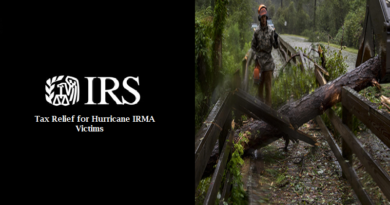 IRS has announced that the holder of 401(k) and other employer sponsored retirement plans can now make loans and pay hardship allowance to the victims of Hurricane Harvey and their families. Individuals and families eligible to receive this hardship allowance from the retirement plans should be those living or working in the disaster areas affected by Hurricane Harvey. Additionally, to be eligible for the allowance, the withdrawals should be made by or before January 31, 2018. In addition to above relief, IRS is also planning to cut down some procedural steps so that the withdrawals are made as soon as possible facing minimum of red tape. However, one point to keep in mind is that the withdrawals are taxable and are subject to 10-percent early withdrawal tax. You can read more about this IRS relief for hurricane Harvey victims here. 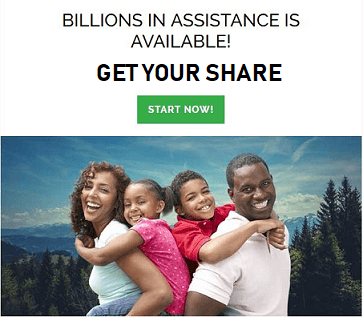 Which Areas benefit from this IRS Relief? IRS has also announced a relief in the form of Leave Based Donation Program. This means that the employee may forgo leave (sick or personal), vacation etc. against the cash payment by the employer to any charitable organization. Payments should be made before January 1, 2019 and the charitable organizations eligible for such payments are those providing relief for the Hurricane Harvey disaster. For employee, the donated leave will not be considered part of taxable wage or income. For employer, the cash payment can be classified as business expense. Hence, allowed to be written off for tax purpose. 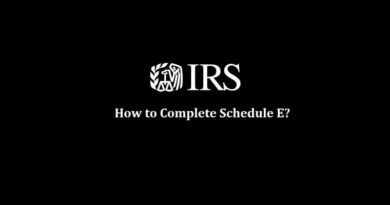 Let’s summarize very briefly the above IRS Tax Relieves. Taxpayers (individual and/or businesses) can now file their respective tax returns till Jan 31, 2018. 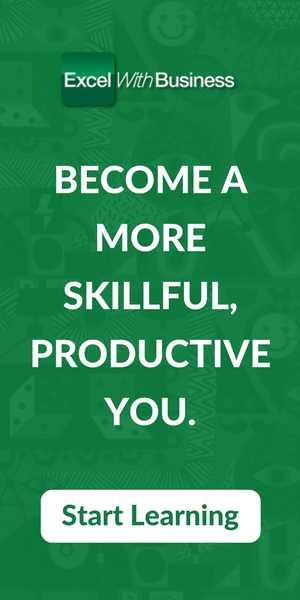 This include certain tax payments and payroll and excise returns as well. The penalty on using/selling dyed diesel fuels on highway have been waived off. However, operators of vehicles need to pay 24.4 cents per gallon to be eligible to use the dyed diesel fuel on highway. Loans and hardship allowances payments can now be made from the retirement plans to the victims of Hurricane Harvey and their families. Employees can donate their vacations, sick or personal leaves to the charitable organizations working for Hurricane Harvey victims. The employer, in return can claim these payments as business expense.